This giveaway has ended. Thank you to everyone who entered! If you aren't following me on Instagram, now is the time to start! 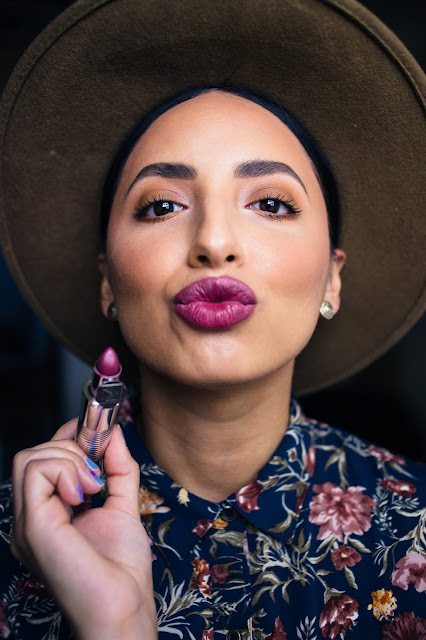 :) I've partnered with Kaplan MD to give away one of their Perfect Pout Lipsticks, in the color Melrose, to one of my Insta followers. Melrose is the perfect berry shade for Autumn. I'm so excited to be able to share this great product with one of you! Keep scrolling to see how I styled it plus more info on the giveaway. 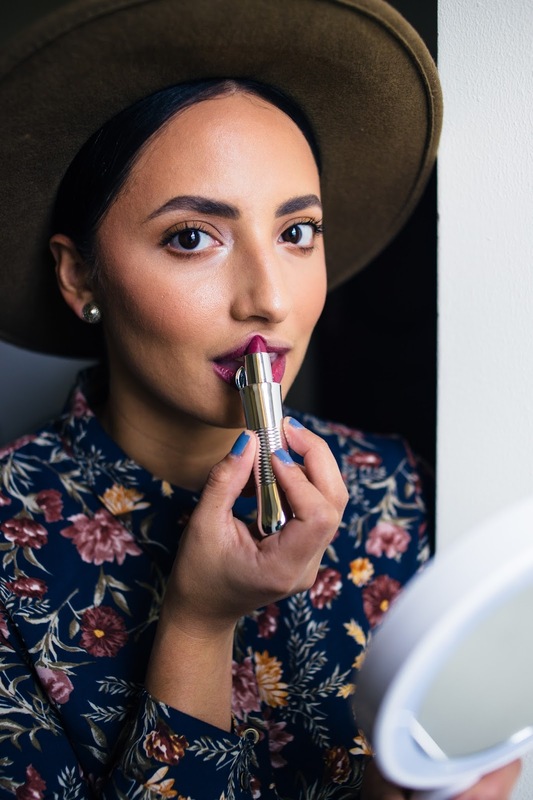 Kaplan MD's Perfect Pout Lipstick in " Melrose"
Now, this isn't your normal lipstick. 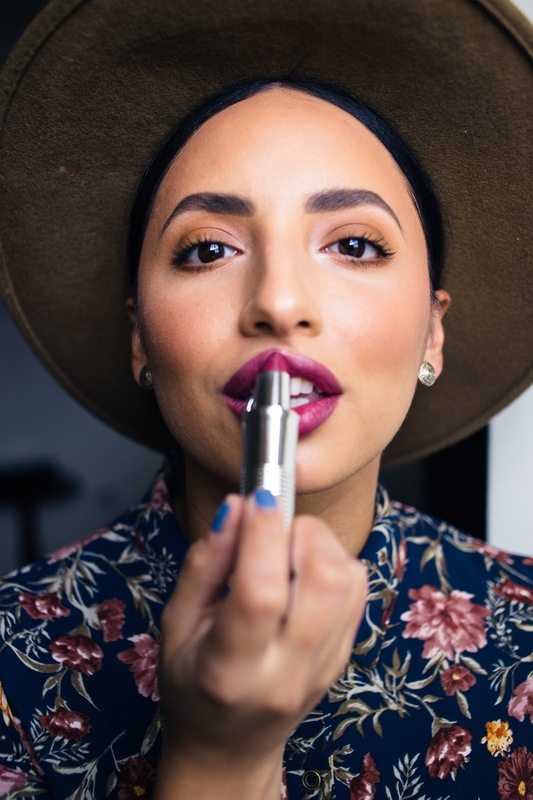 This baby does a lot more than just add a little color to your lips. 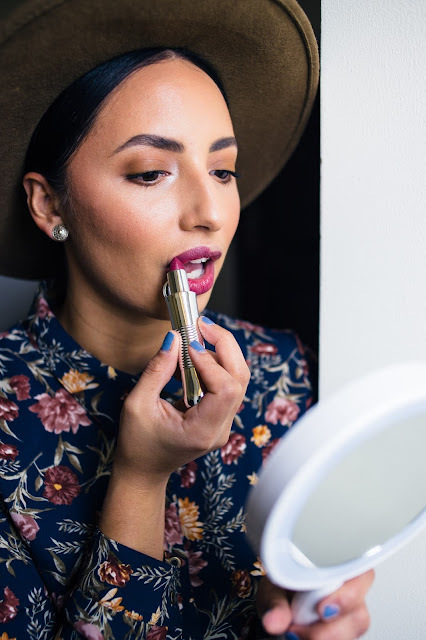 The Perfect Pout Lipstick is the first complete anti-aging lip treatment that hydrates, repairs, plumps and protects with SPF 30. Maxi-Lip ® Tri-Peptide and Hyaluronic Filling Spheres™ work to instantly smooth and plump fine lines and wrinkles for visibly fuller, more youthful lips. 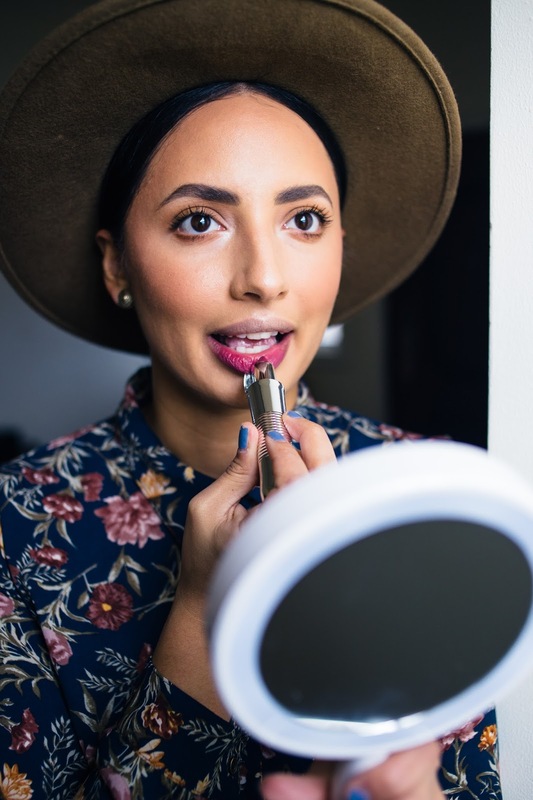 Think, a lipstick that is also a lip treatment. The collection includes 6 shades. Each shade pays tribute to the iconic Los Angeles street that inspired its color. The contest will go live on Tuesday, October 10th, on my Instagram, and will end the morning of Saturday, October 14. 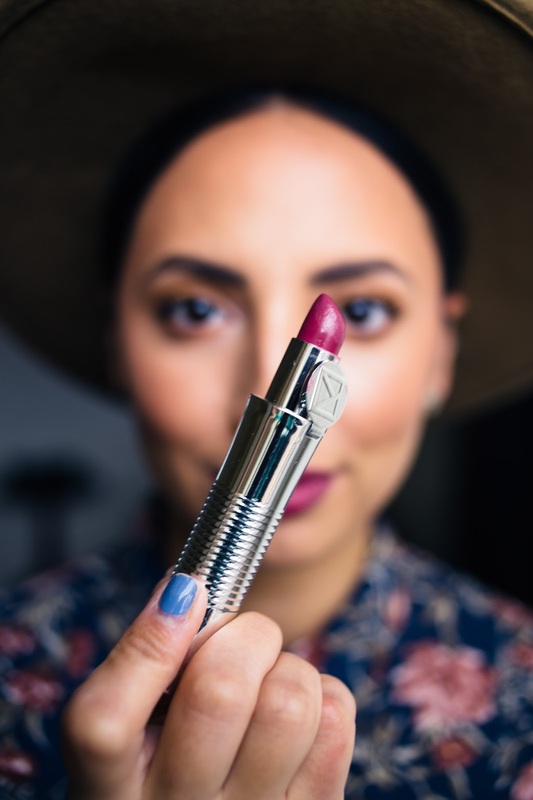 The rules are simple; you must "like" the photo posted for the giveaway, follow @TheBobbedBrunette, @KaplanMD, and tag a friend in the comments section of the photo. Saturday morning I will randomly select a winner and contact them directly for their information. And that's it! Best of luck guys! If you're interested in getting a shade I linked it below as well as Kaplan's lip mask treatment, which is also a favorite of mine.